"For me, peatlands are a fascinating place to think about our relationship with nature. So many of us overlook peatlands as bleak, featureless and inhospitable places, without realising that we all depend on them for the water we drink and for regulating our global climate. Most of us don't even notice the internationally important species and habitats we're trudging through when we go hill walking." 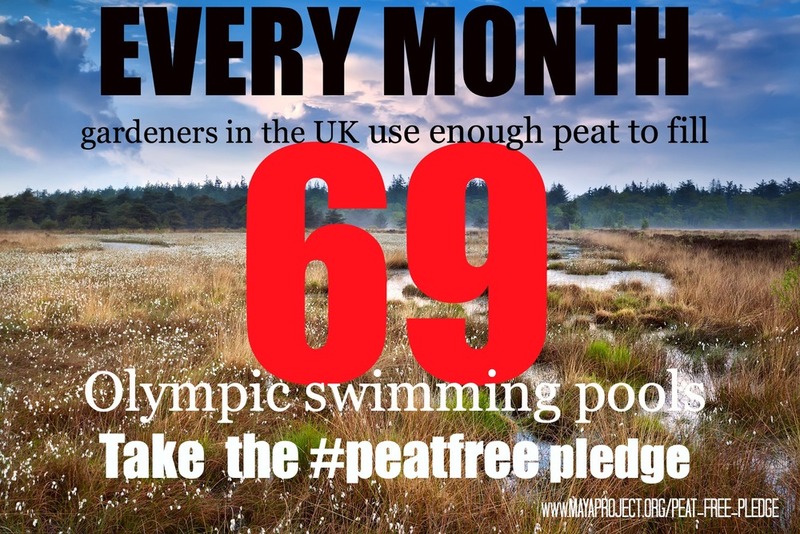 State of UK Peatlands report by the Government’s Joint Nature Conservation Committee.